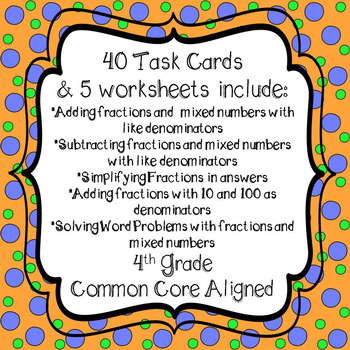 All Task Cards are Numbered for easy recording!! 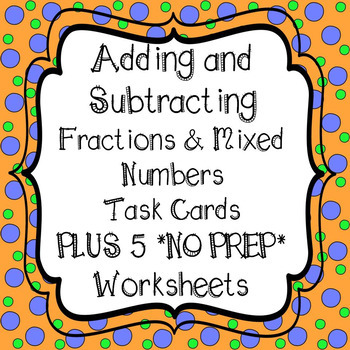 -Students can use task cards to work in small groups, in math centers to solve problems or use for SCOOT or a scavenger hunt! 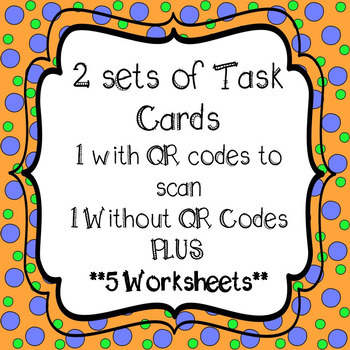 Click For My Store to see all the task cards!! You can earn TPT credit for future purchases!! - Please Comment or Leave Feedback and Let me know what you think!! 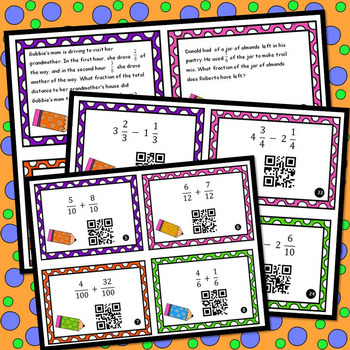 Visit my blog and find out how to use QR Codes in the classroom! !